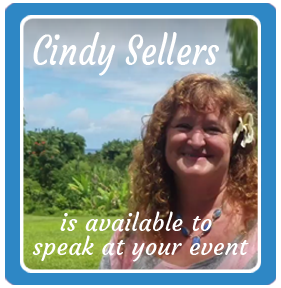 Cindy Sellers talks about how magnificent your kidneys are. It processes 50 gallon of fluids a day. An Excerpt from Chapter 1 You Don't Have To Hurt Anymore Let’s talk about the magnificence of WATER. Without water we would not even be here in our bodies and Mother Earth could not exist as herself! For this reason, I have a very deep and profound respect and honor for the element of water. An Excerpt from Chapter 3 You Don't Have To Hurt Anymore The lungs combined are one of your largest organs. 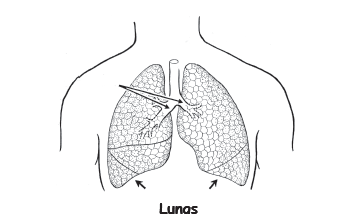 The trachea connects with each lung.